Inspired by Tradition . 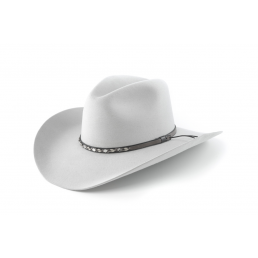 . .
and by the iconic Western and Cowboy hats that defined early America. 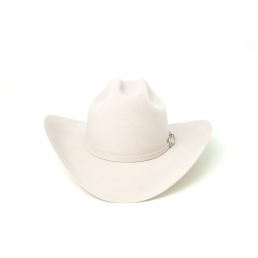 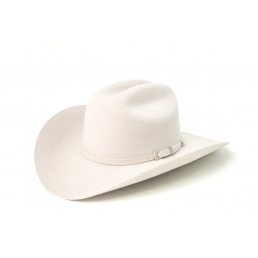 Over 50 years ago, Cardenas Hats began designing and manufacturing their first series of handcrafted hats. 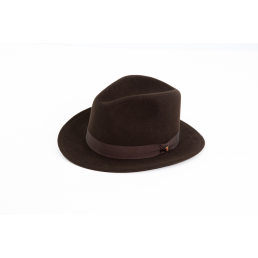 These early designs were influenced by the leading brands of the time including Stetson and Borsalino. 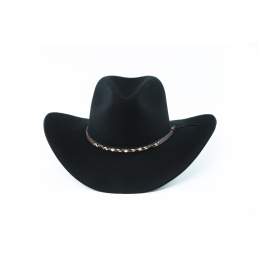 But since then, we have collected the most interesting and iconic features of these vintage styles and created a fresh new voice in the world of western hats. 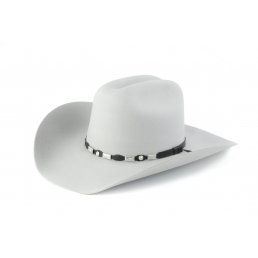 Our newest series, the Heritage Collection, pays tribute to those classic designs. 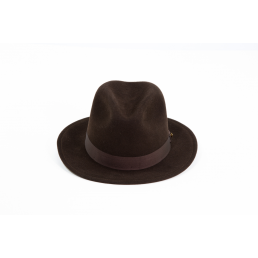 Constructed with Quality . 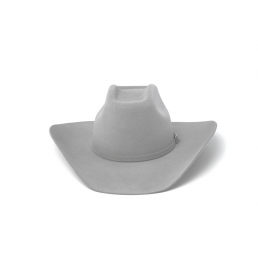 . .
And designed with form and function in mind — durable enough for everyday wear while appropriate at most formal occasions. 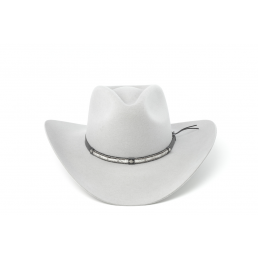 This collection is paired just as easily with blue jeans and boots as it is with a custom tailored suit. 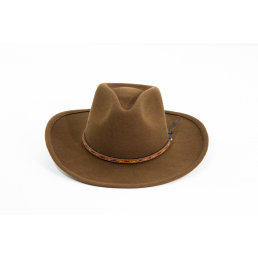 The Heritage Collection is defined by its slightly slimmer brims; simple, bold lines; and a less-pronounced crown than normal for this genre of hat. 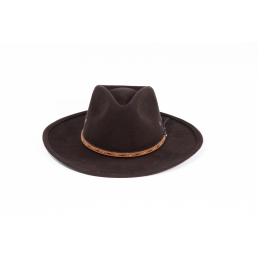 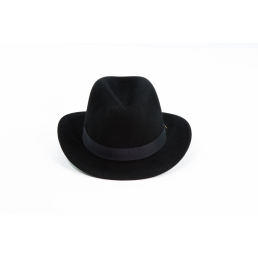 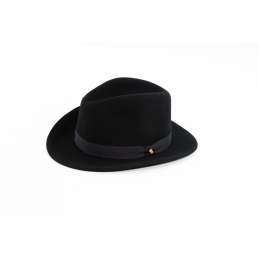 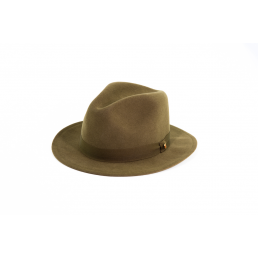 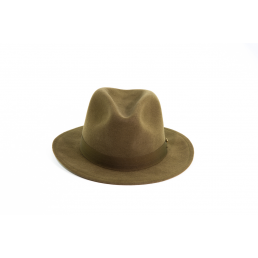 This adds a level of sophistication to the Heritage Collection that is found in the more modern Fedora designs. 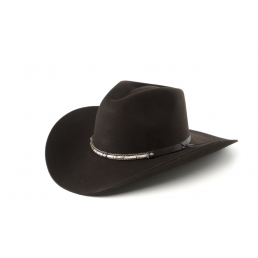 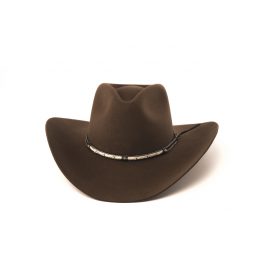 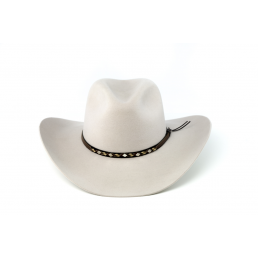 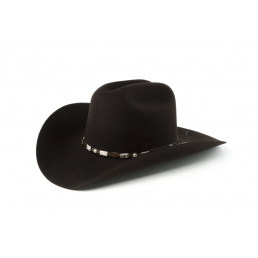 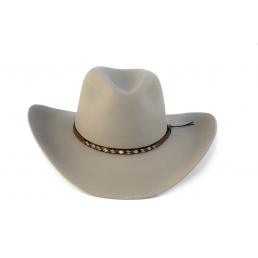 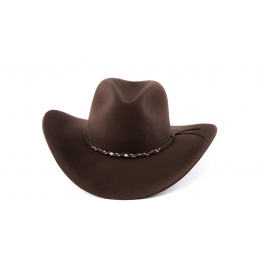 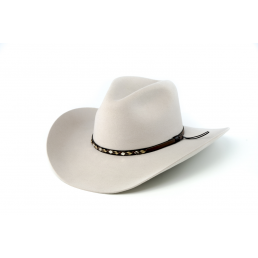 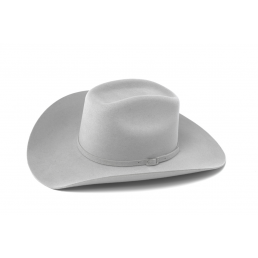 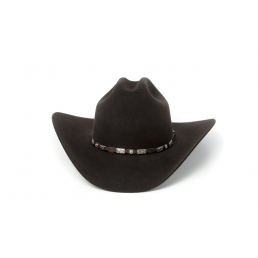 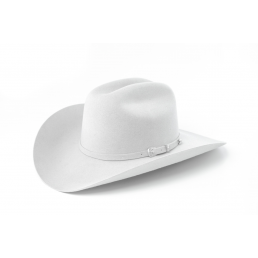 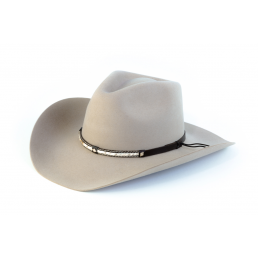 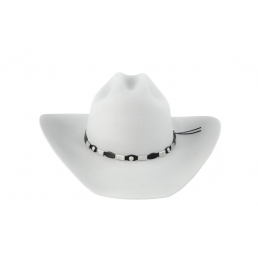 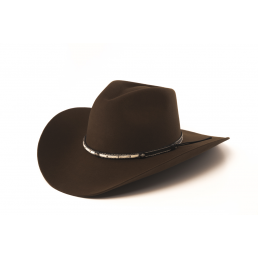 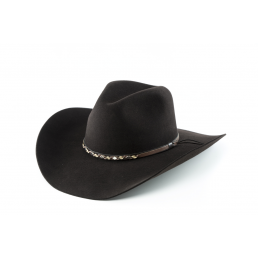 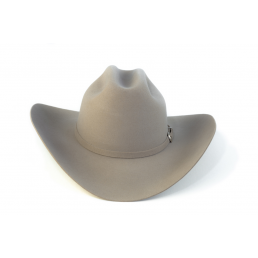 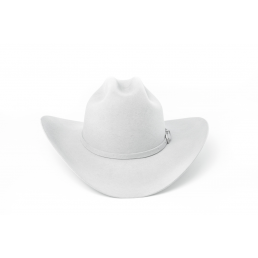 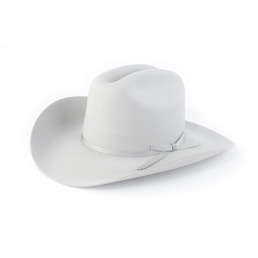 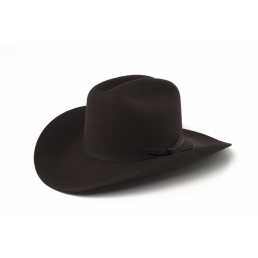 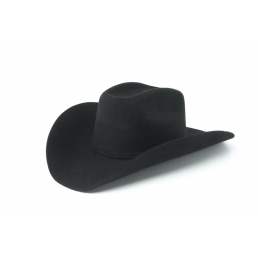 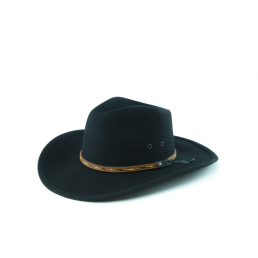 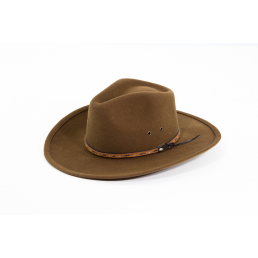 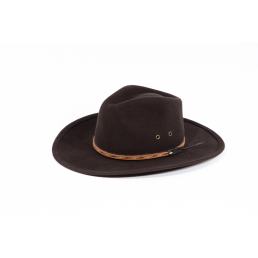 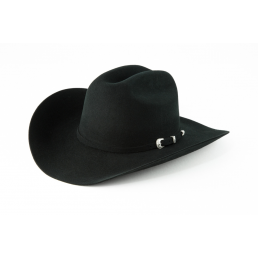 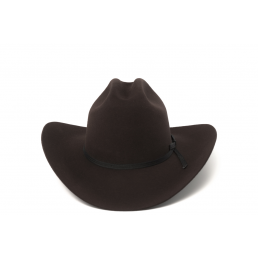 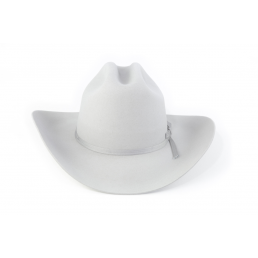 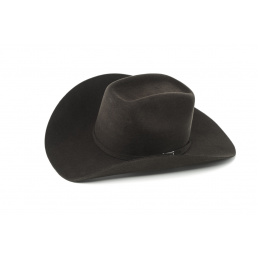 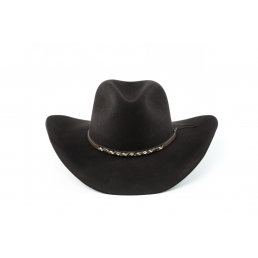 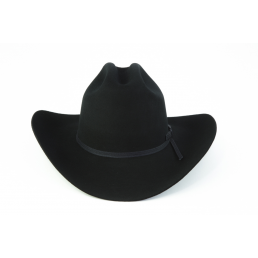 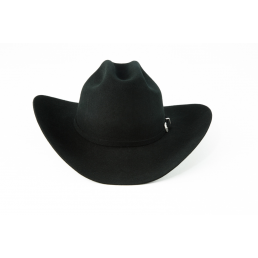 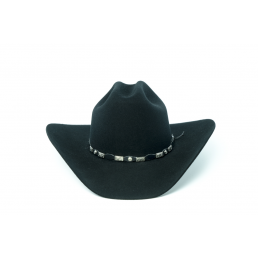 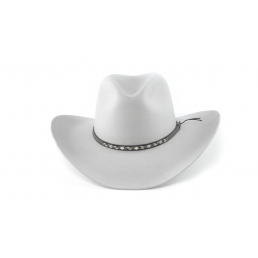 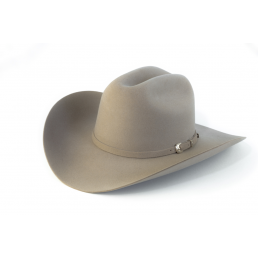 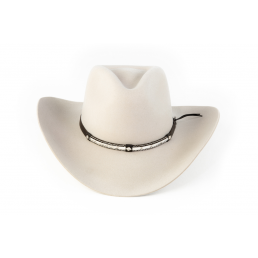 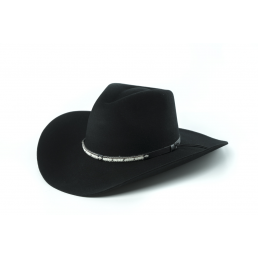 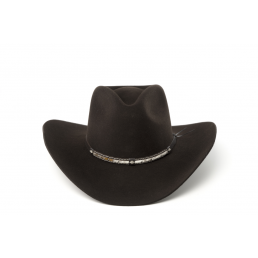 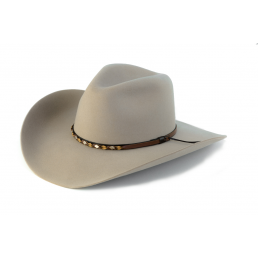 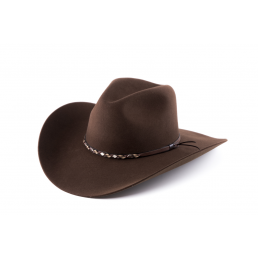 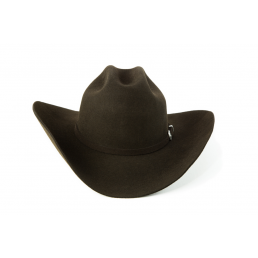 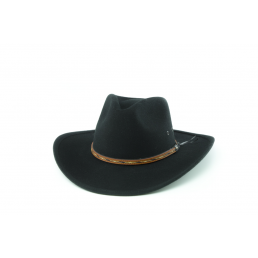 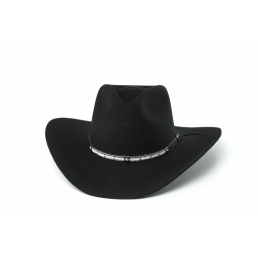 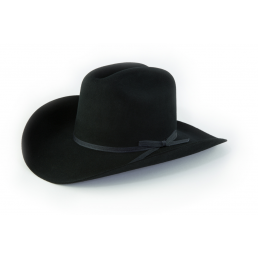 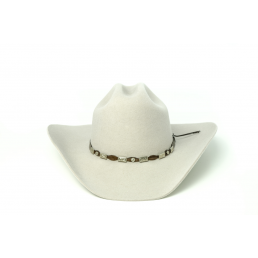 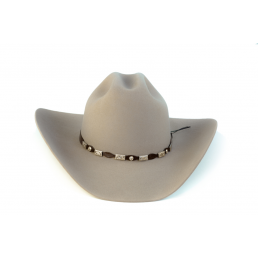 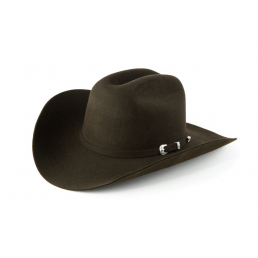 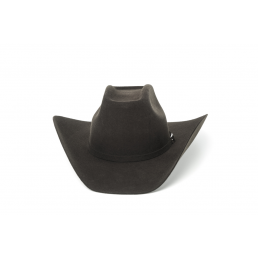 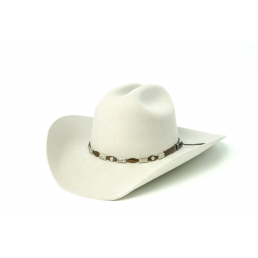 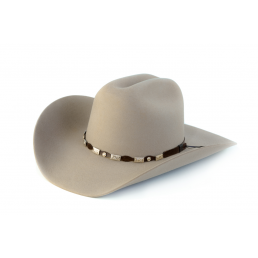 But it never looses sight of the bold personality — the implied strength and stability — of the classic Western Hat.